VOSS Automotive carries out production at its plants in Brazil, China, Germany, India, Mexico and Poland with identical processes according to uniform manufacturing principles (iVOS = international VOSS Operation System). This ensures that globally oriented customers receive consistently identical products. At the same time, the sites can take the burden off each other. 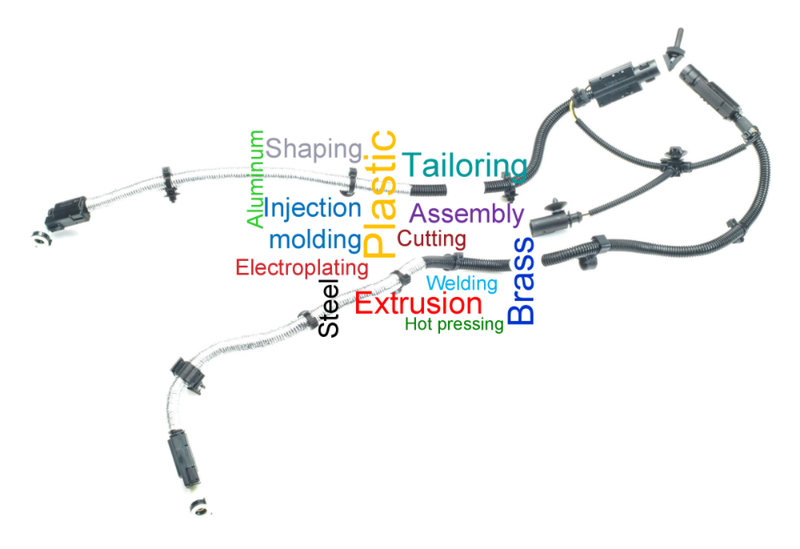 VOSS demonstrates international expertise from the prototype through to series models in the production of preassembled modules and lines as well as the assembly of connecting elements, valves and sensors.